Should I Lend Money to my Children? When your children ask you for money then you might automatically let them have it. This could be as a gift or you may lend it to them. Many parents will do anything to help their children out and see this as an additional way to show how much they love them. However, this can be a mistake as it is possible that you will be doing them more harm than good. There are many children that rely on the bank of mom and Dad to keep them going. They might turn to their parents when they run out of money and ask to borrow from them. This can lead to more and more loans and the amount that they owe can really add up. This can mean that parents are out of pocket and they may feel that they should not ask their children to repay the loan. Even if they do ask for repayments, they may feel that they cannot ask for any interest or perhaps they do not want any interest. It can feel like a really kind thing to do for your children. Looking after them and seeing them happy is something that parents want to do for their children. Therefore, if children need money then it can seem to be the right thing to do to help them out. This is particularly true if they have a low credit score and cannot get a loan or if the Prime rate is high so they will be paying a lot of money for their loan. However, it may not be the best thing to do, for a variety of reasons. By allowing your children to borrow form you and get money now, you may be making them less responsible with their money. They may become reliant on you letting them have all of the money that they want and therefore not be careful when they are spending. It might be that you will be letting them have money whenever they need it without checking what they are spending it on. This could lead to them being really reckless with their spending. Imagine what you might be like if you knew that you could get money whenever you needed it. You might start buying everything that you want without any thought about how much it will cost or repaying the loan. You need to think about whether this will prepare them well for the future. You will run out of money eventually or you may not be around to give them any. This will mean that they will suddenly be at a point where they will have to change their spending habits and they may not know how to. It can be hard suddenly having to stop spending money and think carefully about what you are buying. The longer that you have been able to go on without worrying about it; the harder it will be to change the habit. This sort of behaviour can also lead to problems with relationships in various ways. It could affect your relationship with them if you need the money and regret lending it to them. They may also get annoyed with you if you stop giving them money because you feel they have had enough. There could also be jealousy from other siblings or family members if they are not leant any money, especially if you have run out of money so cannot lend to them. There may even be problems with your children’s relationships with their partners if they do not think they should be borrowing from you. 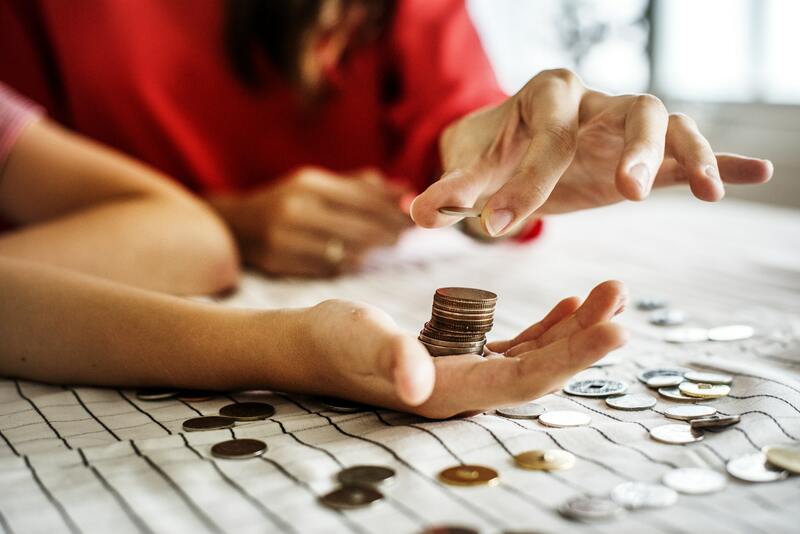 So although you may feel that lending money to your children is a very kind thing that you can do for them, you need to think about the consequences that could come about as a result. You may find that it actually leads to more problems. Consider how much you are lending, how long for and whether you want it repaid. 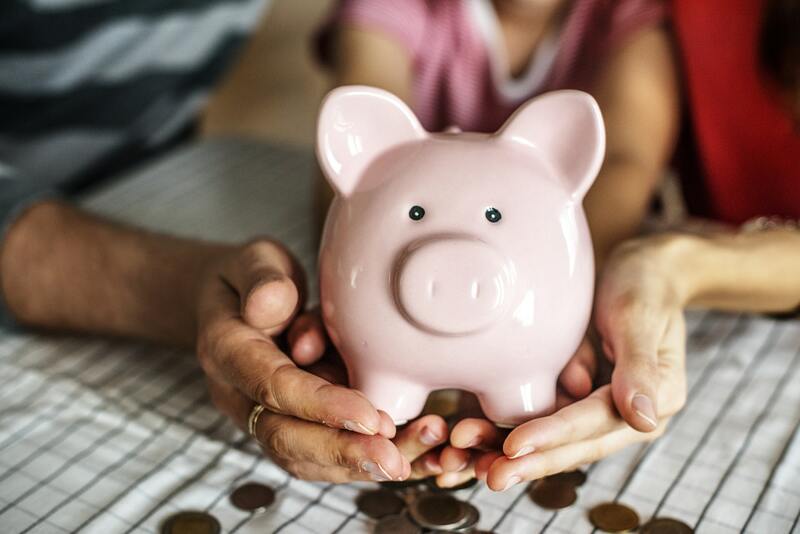 Some parents may just feel that it will be sorted out when they die and the child’s inheritance will be less as a result of what they have borrowed. This could work out okay, but it may mean that there could be arguments between siblings about quite how much each is due to inherit especially if there is inheritance tax to pay that the sibling that borrowed money would not have paid on the money that they got. It can get rather complex. Therefore, do not lend money to your children without thinking hard about the consequences, both for yourself and them. It can be hard to say no like this but it may help them and you in the future so it can be for the best. If they do need help, then you may be much better off sitting with them and helping them out by showing them how they can change their lifestyle to manage better. Is it Worth Getting into Debt to buy a Home? Buying a place of our own can be part of the American Dream for many people, however, there are lots of us that do not manage it. For most of us, we would need a mortgage in order to afford it and the idea of debt can be a worry. It is important though to understand about different types of debt and how these fit in with buying a home. It is easy to see all debt as bad. We hear about people who get into all sorts of trouble with debt and this can make us worry that this could happen to us as well. There is a risk, but if we stay in control and only borrow what we can afford to repay then this should not happen. Bad debt is when you borrow money to buy luxury items that are not necessary, you take out expensive loans and do not check to make sure that you can repay them. We hear a lot about this and it can put us off borrowing money. We may even know people that are struggling with debt repayments at the moment. Good debt is when you borrow money to better yourself and mortgages would be put in this category. However, in addition you need to make sure that you pick a mortgage that is good value for money and one that you can afford to repay. This means that you need to do a fair bit of research before taking one on. If you do this and are confident then a mortgage debt could be a very sensible thing to take on. There are lots of lenders that will help you out when you want to buy a home. They will do a credit check though, so you need to be aware of that and make sure that you have a good credit score. You can check your score and it is wise to see if the record is correct and then think about what you might be able to do to improve your score. This might mean that you will need to pay off other debts that you have and make sure that you are making all payments that you need to for utilities and other contracts. It is worth being aware that a mortgage will be a very long-term loan. You will probably repay it over several decades and so you will need to make sure that you have the money available to pay all of the repayments. It can be hard to know for sure, but think about what your future plans are and whether you think that mortgage repayments will fit in with those. If you are planning to travel, have a big family or to buy huge amounts of things then you may find that these plans will get in the way of your mortgage repayments so you need to consider whether it would be the right decision. If you are currently paying rent, then you will not have to do this once you get a mortgage so this could help you to afford the payments that you have to make. You may even find that mortgage repayments could be lower than rent in some situations but you will have additional costs to pay that renters do not such as insurance for the building. As long as you are buying a home that is likely to keep or increase in value then a mortgage debt would be considered as good debt. However, you will need to compare different lenders in order to make sure that you are getting the best value for money from them. You will also need to be really sure that you will be able to make those repayments. Is mortgage debt worth it? Whether a mortgage debt is worthwhile is really a very personal decision. You will have to think about whether you will be happy being in debt for all of that time. Of course, you will be rewarded with a home that you own and no more rent to pay. However, you will be responsible for maintaining that house and insuring it, which could be expensive. It is worth giving the matter a lot of thought in order to decide what you would like to do. It can depend on many factors. You need to think about how you feel about debt. If debt makes you feel stressed and worried, then you may want to avoid it at all costs. You may also be worried that having a mortgage may lead you into other debt, but you will know yourself whether this is likely to happen. You will need to think about the cost of owning a home compared to the cost of renting one and whether you feel that it is worth it. A mortgage can be a good debt and therefore not something that you should be worried about. However, you do need to think about whether it will suit you personally.